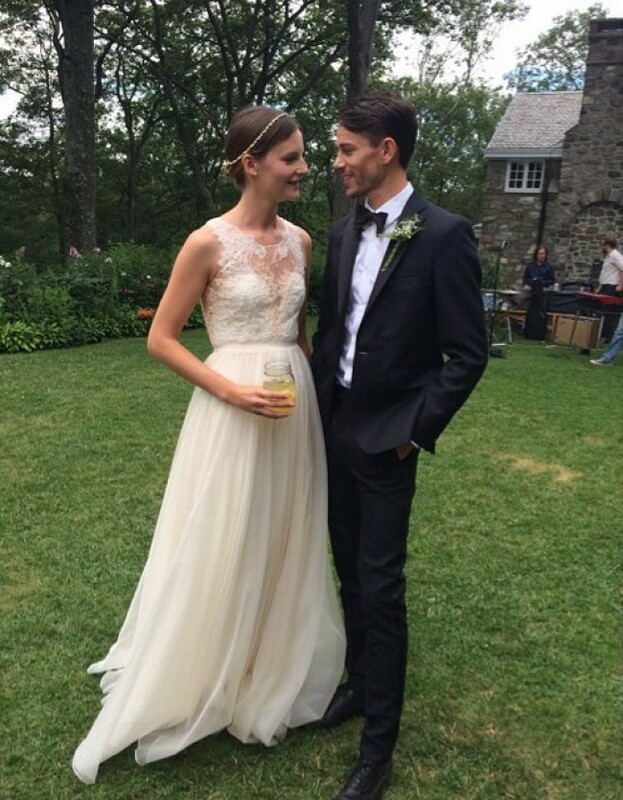 Summer is the season to get married, and Sara Blomqvist is the latest model to tie the knot. 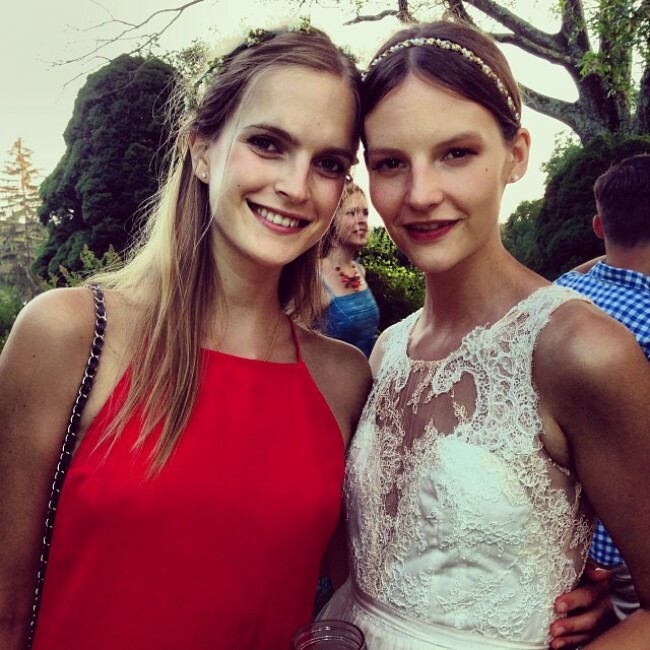 The Swedish beauty married her beau Jeremy Young in a New York ceremony over the weekend. 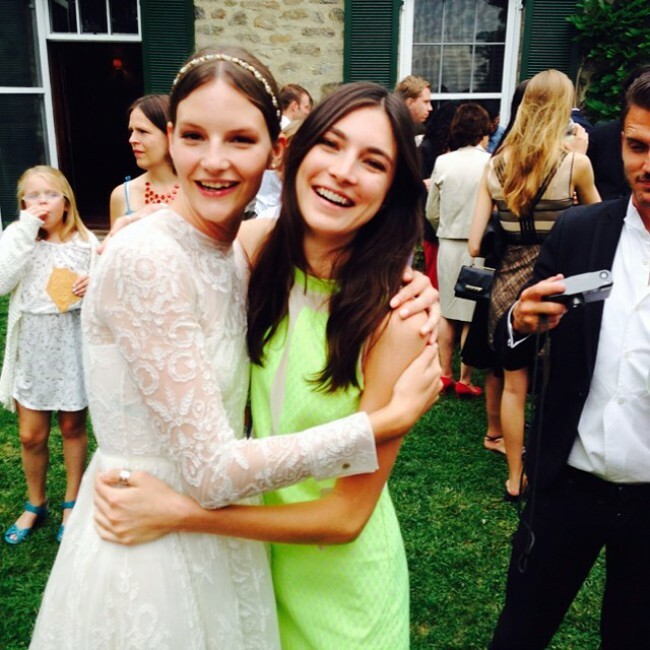 Sara wore a traditional white Valentino wedding dress and in attendance (according to Vogue) were fellow models like Behati Prinsloo (who also recently got married to rocker Adam Levine), Jacquelyn Jablonski, Alana Zimmer and Mirte Maas (one of Sara’s bridesmaids). 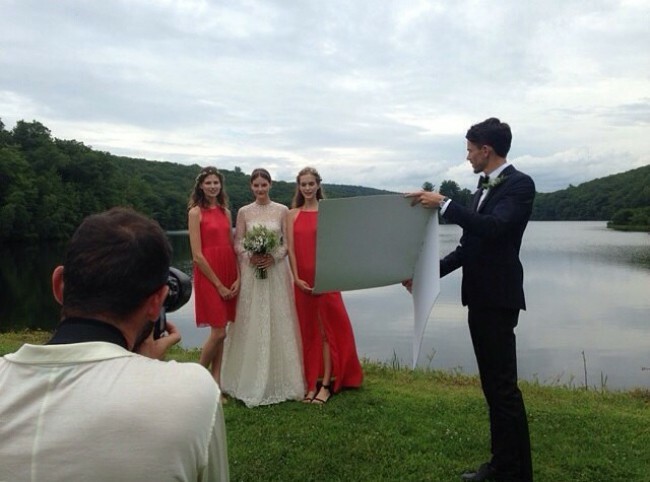 See more images from Sara’s wedding below courtesy of Instagram. 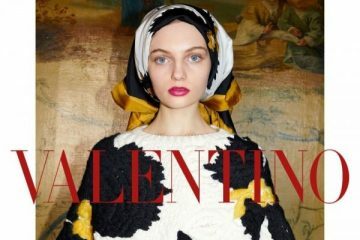 Check out Sara in a recent issue of Styleby Magazine.